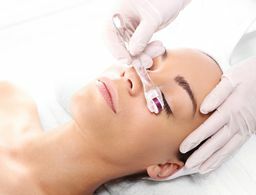 Tomorrow is National Vitamin C Day! 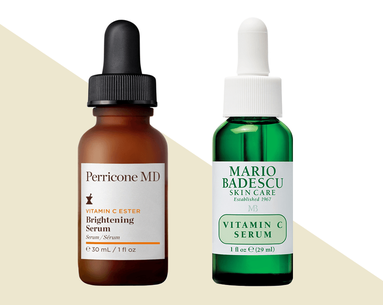 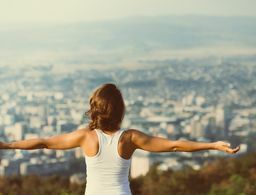 Celebrate with these potent brighteners that shake up dull skin when it's in need of a wake-up call. 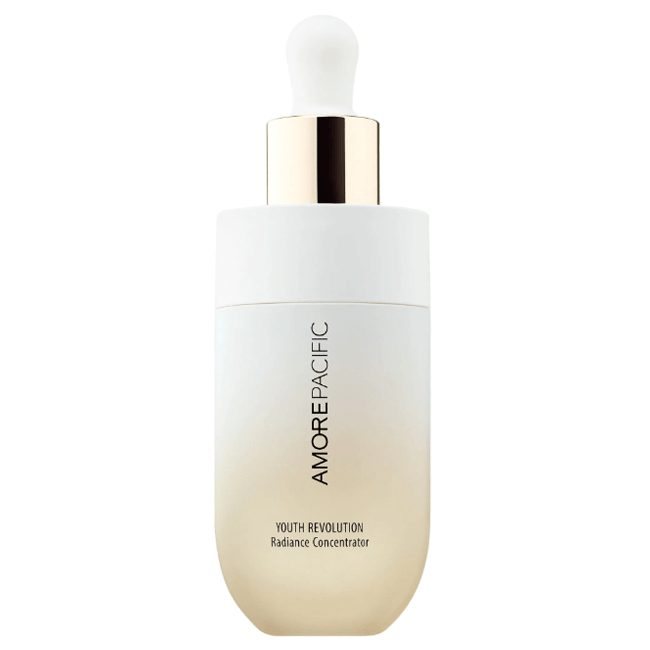 Along with brightening, white peony–infused Amorepacific Youth Revolution Radiance Concentrator ($250) also checks the skin-firming box. 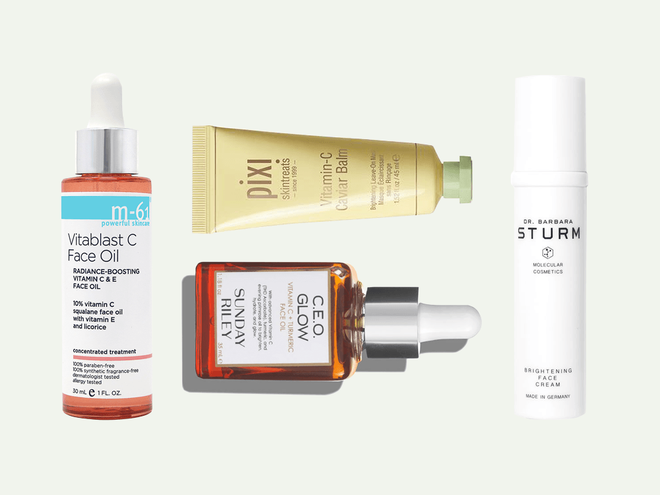 Honest Beauty Vitamin C Radiance Serum ($28) imparts a dewy glow both over time and on-contact thanks to the addition of mica. 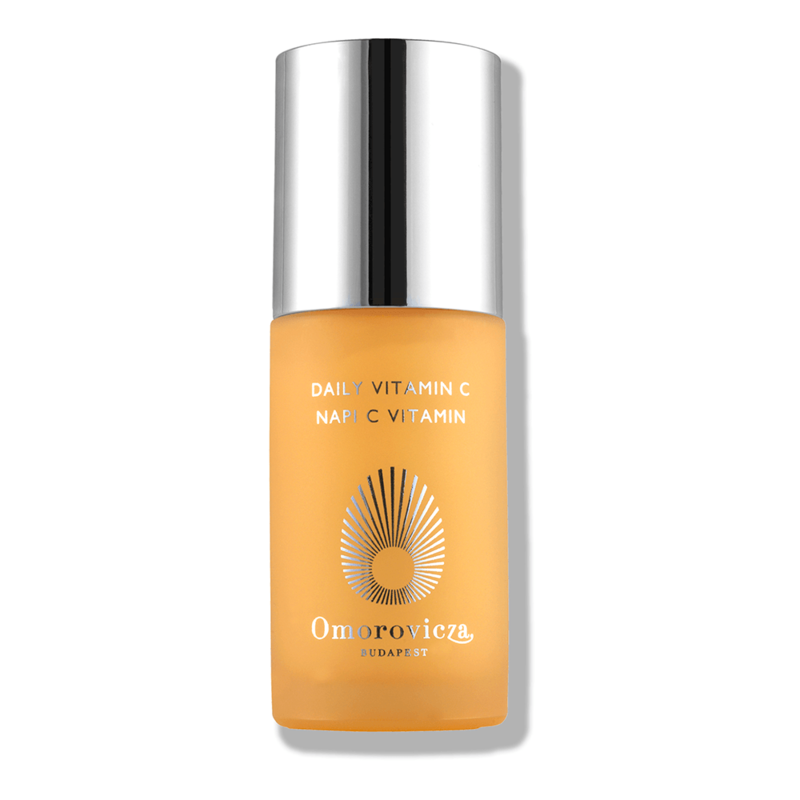 The milky texture of Omorovicza Daily Vitamin C ($150) helps quench dryness as it reverses dullness. 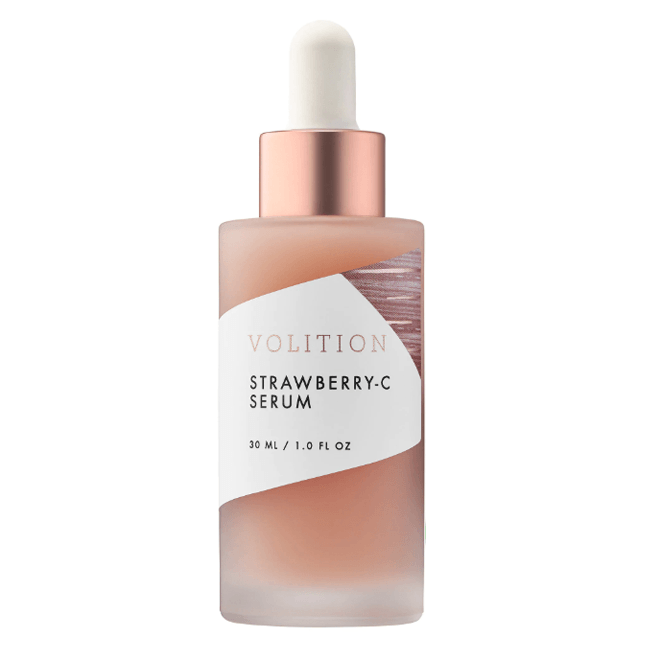 Volition Strawberry-C Serum ($42) takes a cue from Marilyn Monroe’s classic beauty hack by bottling potent strawberry extracts to keep skin looking radiant. 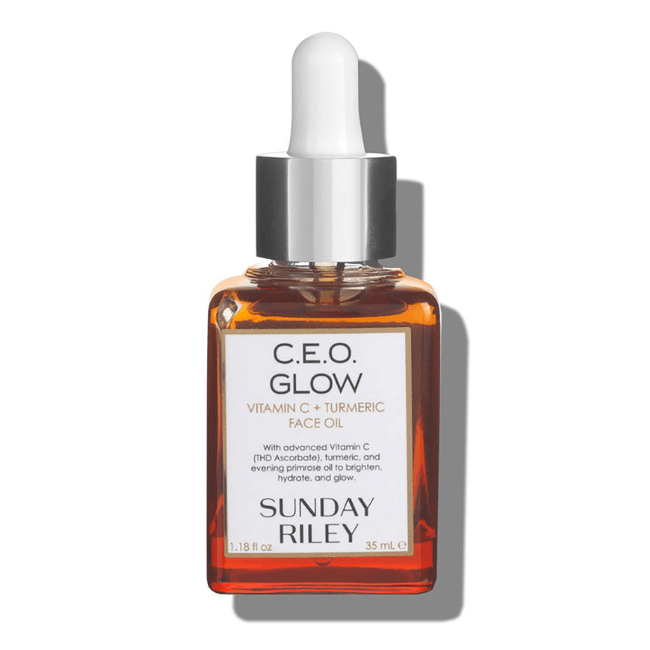 THD Ascorbate combines with turmeric oil in Sunday Riley’s latest brainchild, C.E.O. 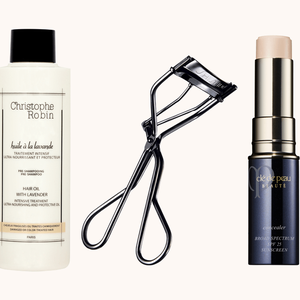 Glow ($40), a formula that’s light enough to wear under makeup. 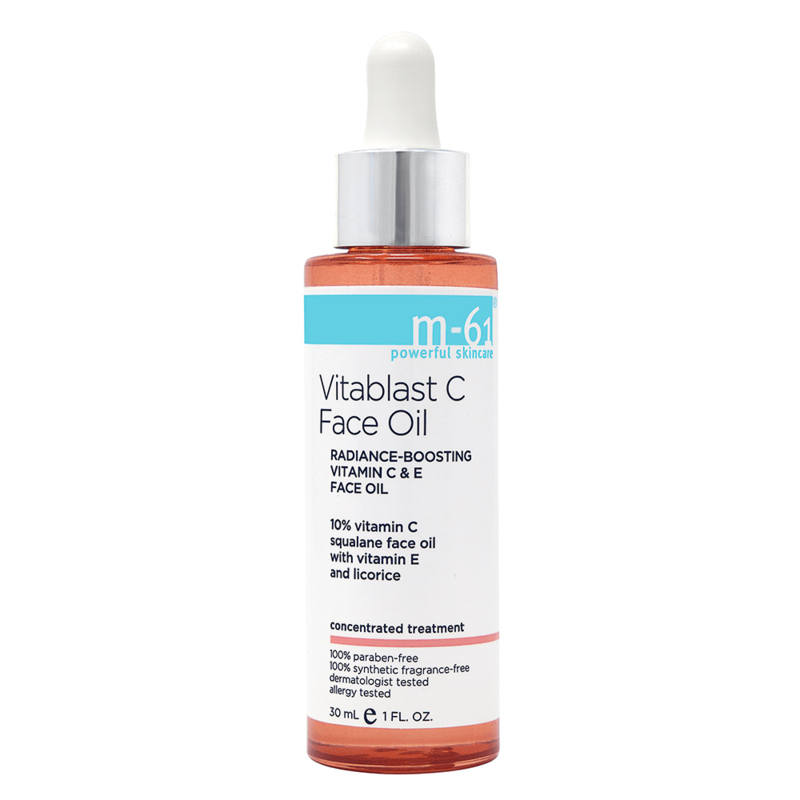 Brimming with hydrating squalane, m-61 Vitablast C Face Oil ($78) sends dry and dull spots packing without leaving behind a greasy, sticky surface. 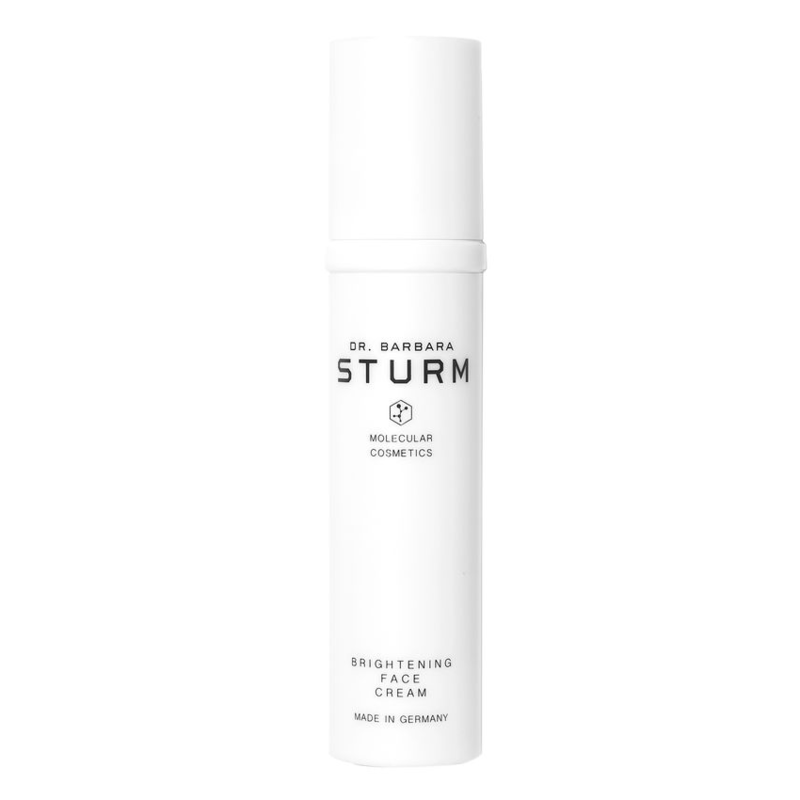 When skin is craving hydration, Dr. Barbara Sturm Brightening Face Lotion ($230) delivers 24-hour moisture without a heavy feel. 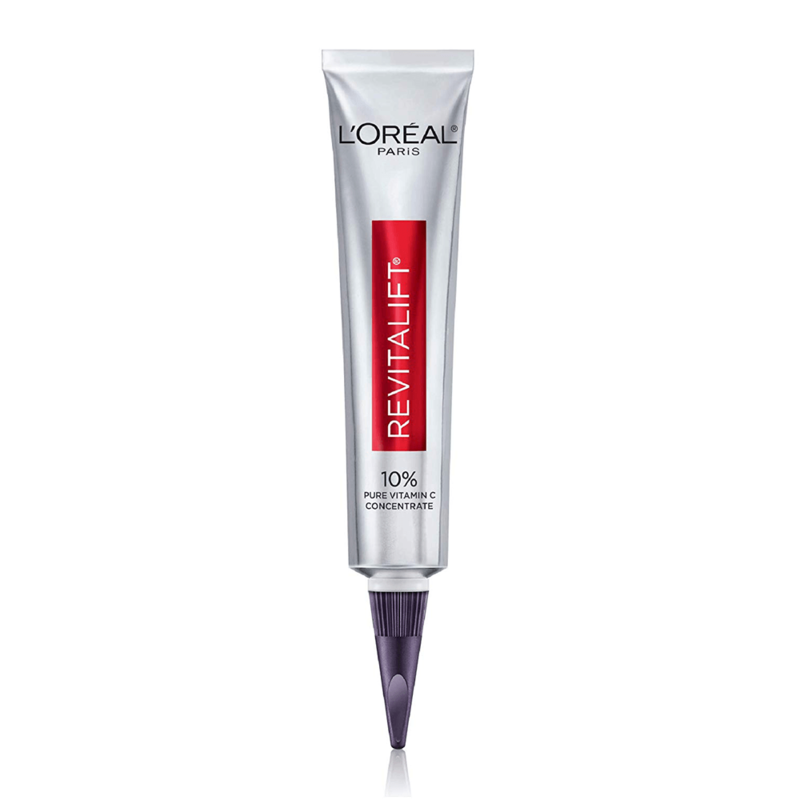 L’Oréal Paris Revitalift Derm Intensives 10% Pure Vitamin C Serum ($30) offers a high dose of vitamin C and doesn’t break the bank. 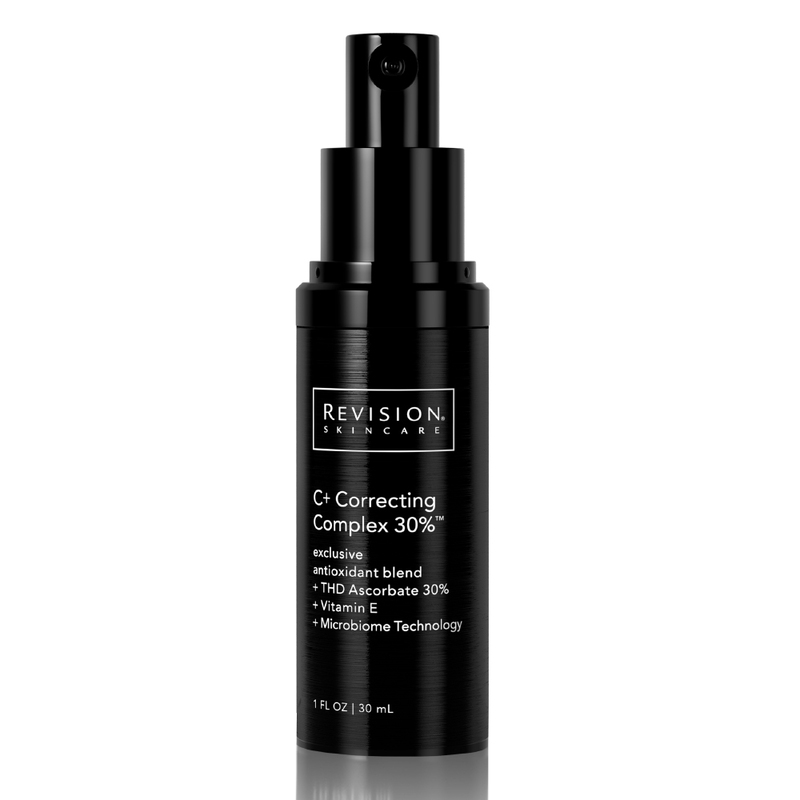 Blue light–shielding Revision Skincare C+ Correcting Complex 30% ($155) defies dark spots and signs of aging via 30 percent THD Ascorbate and microbiome-strengthening actives. 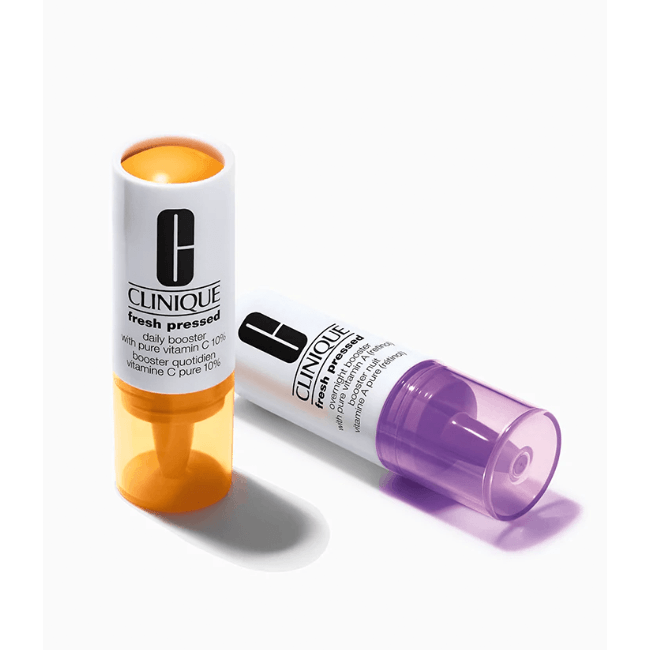 Different from the brand’s original boosters, Clinique Fresh Pressed Clinical System ($39.50) offers around-the-clock care via two separate boosters—vitamin C for day and vitamin A for night. 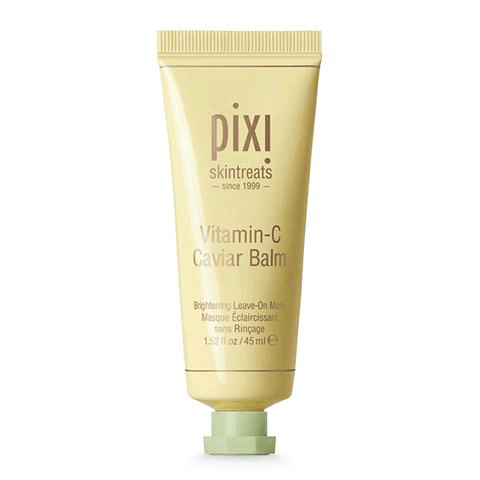 Infused with encapsulated vitamins, Pixi Vitamin-C Caviar Balm ($22) finally makes masking under makeup possible. 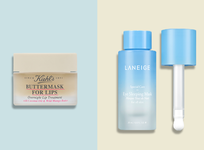 Straight from Down Under, gently exfoliating babe Brightening Face Spritz ($28) is a two-second answer to glowy skin. 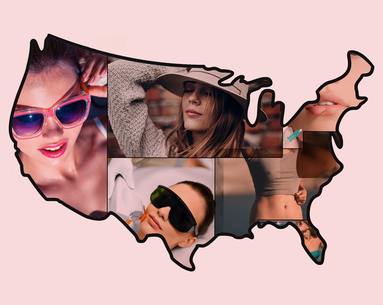 It's a cult-classic for a reason. 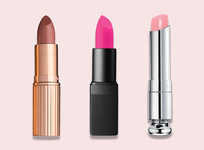 What one derm calls a "triple threat."